A Lifestyle Clothing brand driven by the love for the Velo, the race and good looks! 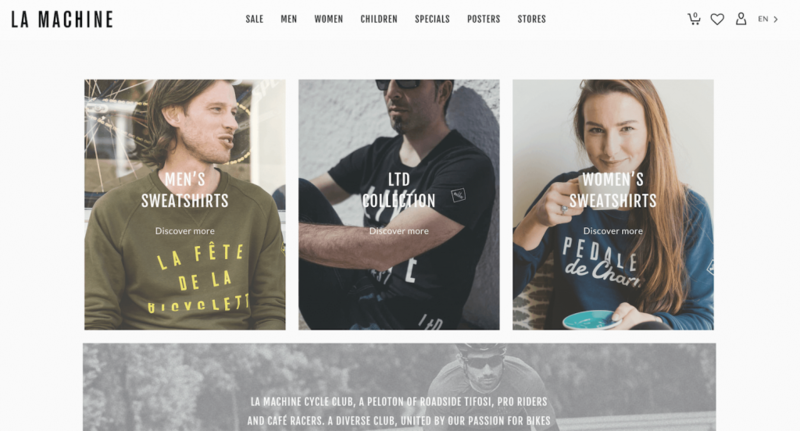 La Machine Cycle Club wanted to offer an eCommerce site in 3 languages without compromising its speed and ease to manage for a small team. A fast eCommerce website in all languages with an ease to manage on a daily basis. A 25% increase in the conversion rate of the eCommerce site and increased international visibility. 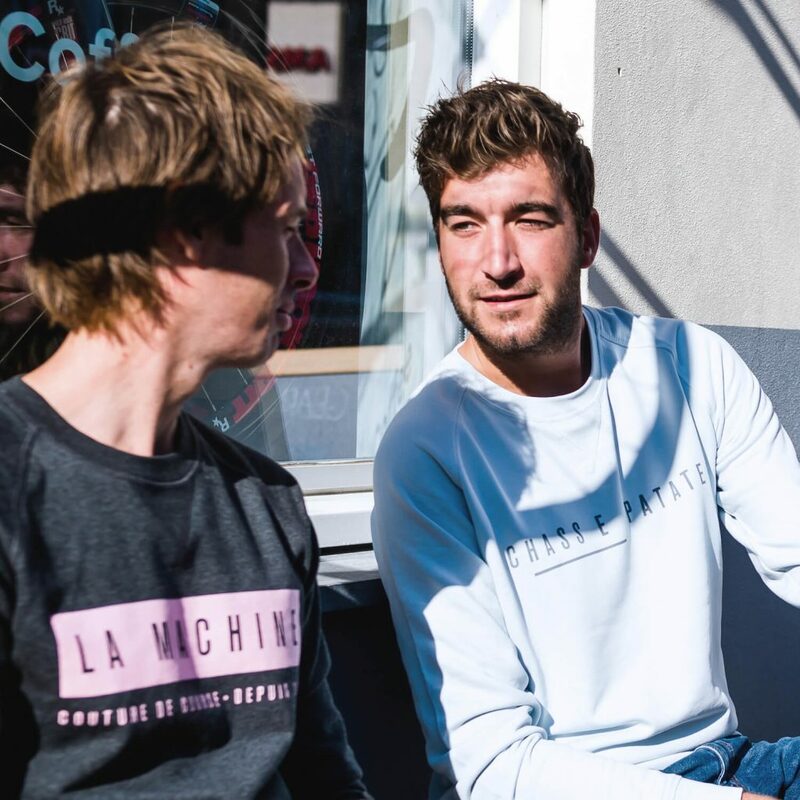 Passionate about cycling, Rens and Sander had been thinking about creating a clothing brand around their favorite hobby for a long time and they eventually founded La Machine Cycle Club in 2013, a clothing brand driven by their love for the Velo, the race and good looks. 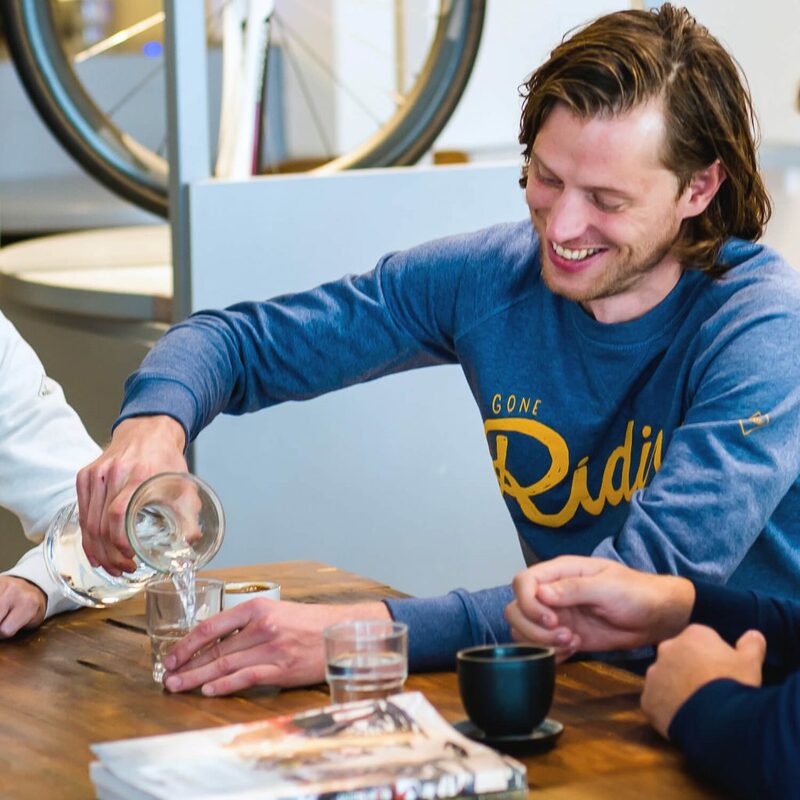 Being that cycling has enthusiasts all over the world, it was only natural for Rens and Sander to create an international brand, both in its message and its availability. 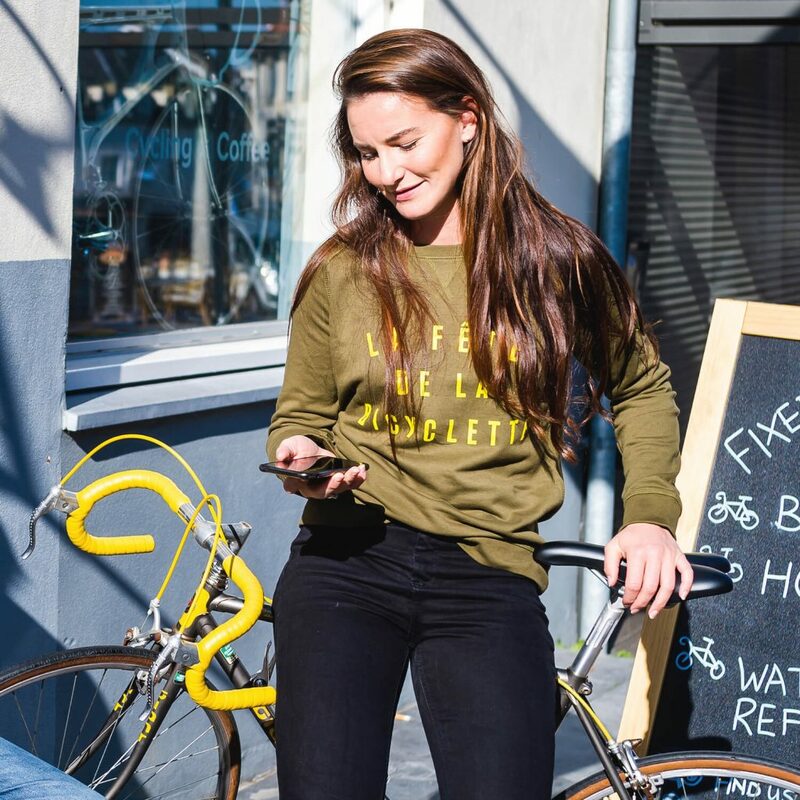 The need to expand internationally was quickly confirmed as La Machine Cycle Club received orders from all around the world as soon as the brand was launched. It was, therefore, essential to have a site in multiple languages. Rens and Sander thus started looking for a multilingual plugin for their eCommerce site. “First, we used WPML but the plugin was too heavy and affected the speed of our website. 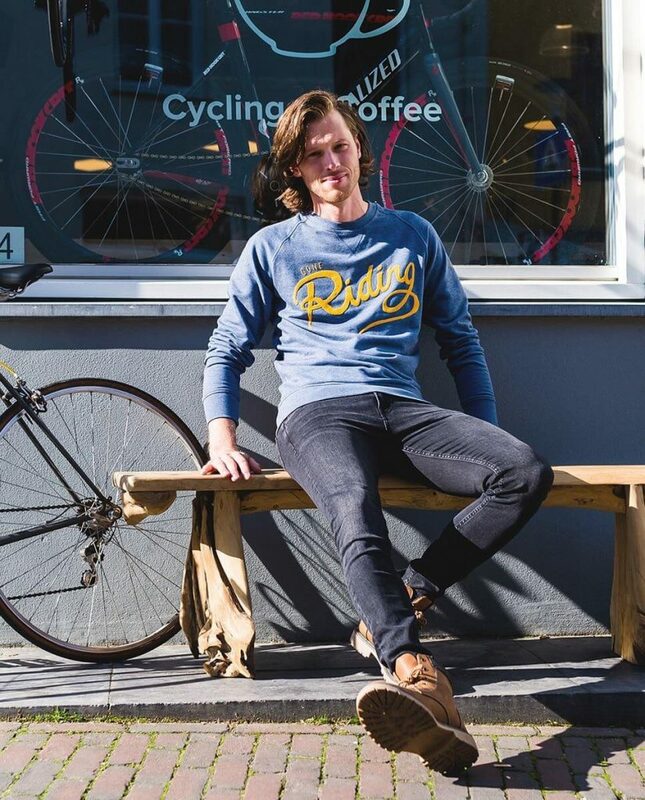 We were below our objectives in terms of site speed.” explains Rens, co-founder of La Machine Cycle Club. The conversion rate of a website can indeed be heavily affected by its speed. They then discovered Weglot, which immediately met their requirements in terms of performance and reliability. “Weglot is very easy to install and its server-side integration allows our site to remain fast and reliable”. When offering a website in multiple languages, it is important to anticipate any new content or content updates to ensure that everything is always translated. A challenge that may seem complicated for a small company like La Machine Cycle Club. “The main challenge is to keep translations up to date at all times,” explains Rens. Fortunately, Weglot makes it possible to simplify translation management and La Machine Cycle Club is now able to offer their site in 3 languages thanks to a simple process.